People who eat foods rich in probiotics, like yogurt, may need a lower dose of acidophilus. 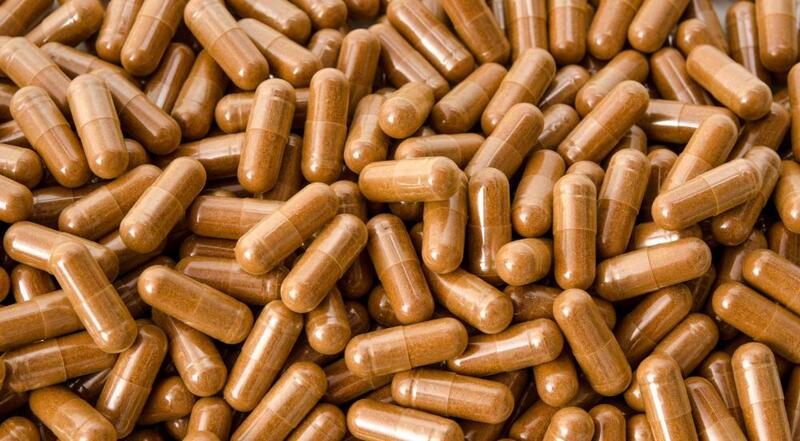 Probiotic tablets should contain live active cultures of good bacteria to be effective. People who have been taking antibiotics may wish to include acidophilus pills in their health regimen to boost healthy bacteria levels in their body. The probiotics in acidophilus pills hinder bad bacteria, the cause of yeast infections and halitosis. 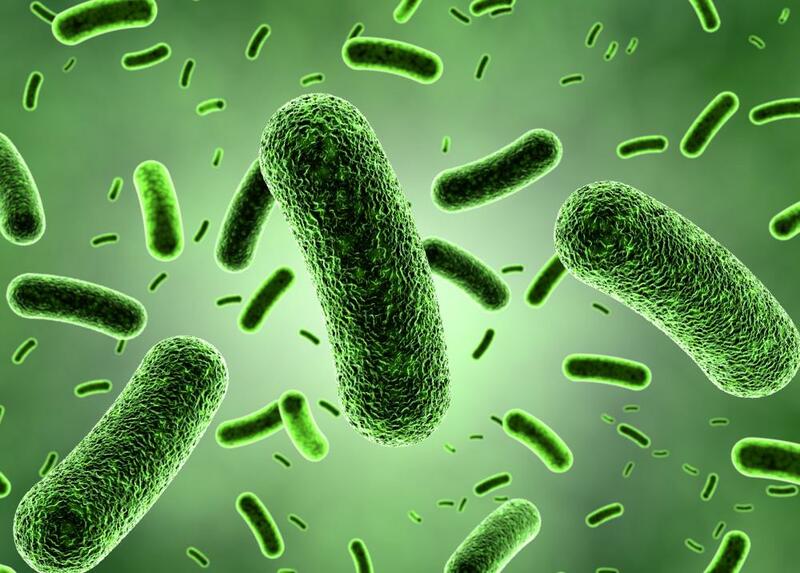 Choosing the best acidophilus pills involves selecting a trusted brand, then choosing pills that contain an acceptable amount of Lactobacillus acidophilus bacteria. These active cultures are known as "healthy" bacteria, or probiotics, and help to balance the digestive system in the body and prevent yeast infections, among other functions. 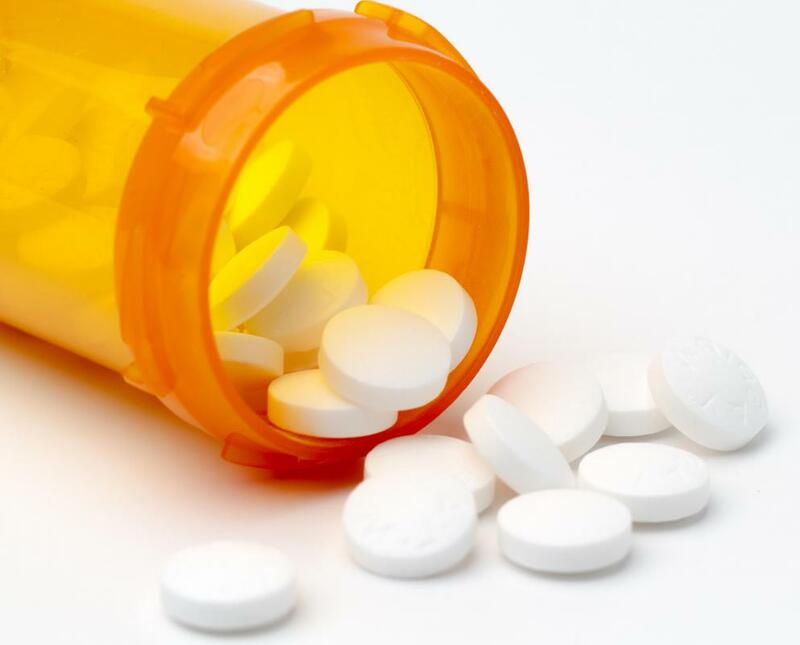 You will also need to determine if you prefer pills that need to be refrigerated, or those that can be kept at room temperature and can be taken while traveling. The potency of the pills is one of the most important considerations. This will be expressed by the number of live bacteria per capsule, and should be written on the outside of the bottle. Do not choose acidophilus pills that do not have this number stated, or do not make any sort of guarantee regarding the viability of the bacteria. Most acidophilus capsules will contain between a few hundred million and as many as ten billion live bacteria per capsule. Doctors typically recommend choosing acidophilus supplements that contain one to two billion live bacteria per capsule, and taking between one and three capsules per day. People who eat a diet rich in other sources of probiotics, such as yogurt, may not need to take as much. In addition, it may be necessary to increase the daily dosage during an illness such as the stomach flu, or when taking antibiotics, which are notorious for destroying the healthy bacteria in the digestive system. Most acidophilus pills will need to be refrigerated in order to keep the bacteria alive and viable, though some companies offer supplements for traveling that can be kept at room temperature. In general, it is a good idea to choose a daily supplement that needs to be refrigerated, since these will generally include more active cultures. Asking a medical professional for a brand recommendation might be a good idea. In addition, consider how the acidophilus is packaged. It is usually best to choose acidophilus pills packaged in glass bottles, because these are better at preventing air from getting in and tend to keep the acidophilus more stable. In addition, glass bottles are better for the environment because they can be easily recycled. As long as the product is produced by a reliable manufacturer, most acidophilus supplements are relatively equal, and should not cause unpleasant side effects; some cause slight bloating for the first few days or weeks of taking the product, but this doesn't usually last for long. 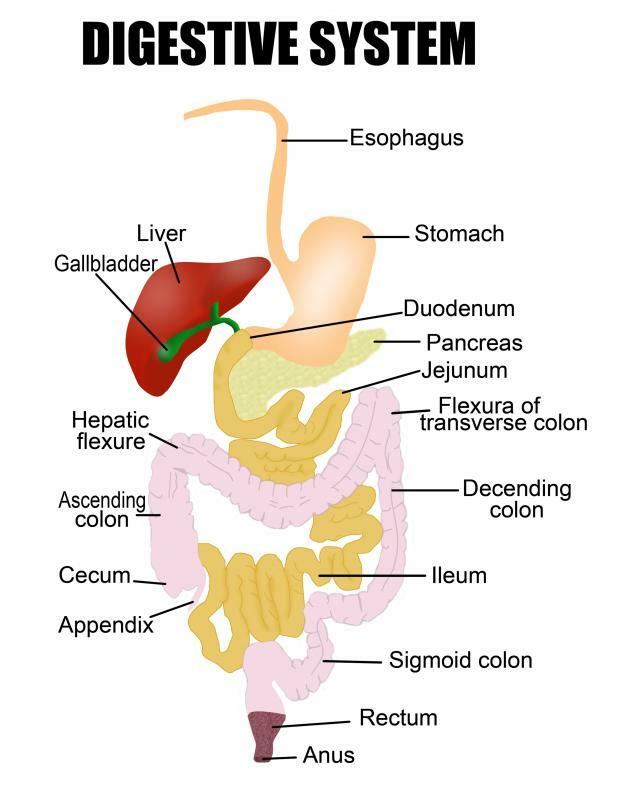 How Do I Choose the Best Acidophilus Supplement? How do I Choose the Best Acidophilus Capsules? How do I Choose the Best Acidophilus Suppositories? When buying probiotics, the cheapest brands are often as effective as the most expensive. Another thing to consider, though, is that many are not vegetarian or vegan friendly; if you are concerned about that, I recommend carefully checking labels to make sure before buying. Like all nutritional supplements, it is important to get the opinions of doctors, health care providers, or friends and relatives to see if anyone has any especially good or bad experiences with a product. I take a form of probiotics that do not need to be refrigerated and come in a plastic bottle. While this brand, PB8, is often found in stores in a refrigerator with the acidophilus supplements that need to be kept cold, there is nothing on the package requiring it to be kept cold.